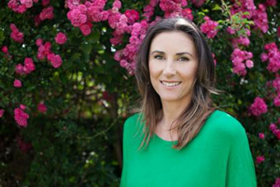 Dr Nic brings 15 years experience to the AHC team having owned her own family practice in Mt Maunganui. She has a real passion for helping mums2be have a wonderful healthy pregnancy and being part of the health team for your whole family. When not in practice you’ll find her on her mountain bike, in the gym or relaxing with friends over a glass of wine…life is all about balance after all!